At her first red carpet appearance at Cannes 2017, Aishwarya Rai Bachchan conquered all the eyes to her outlook and beauty. 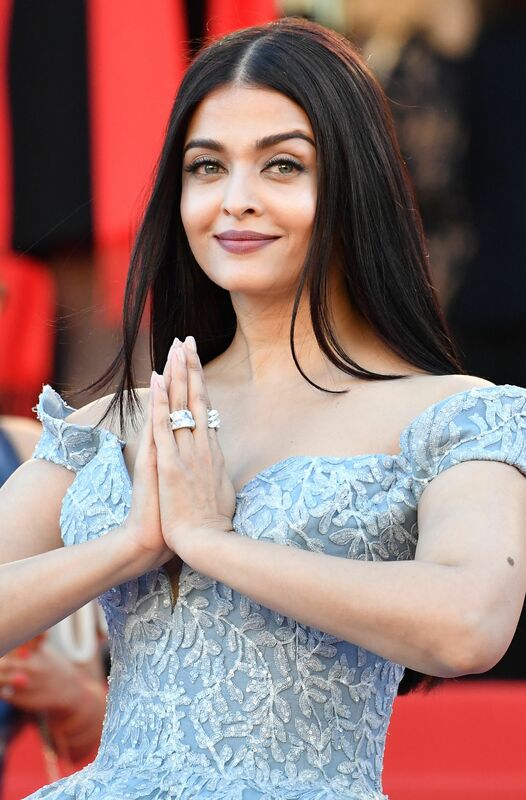 On May 19, Aishwarya Rai Bachchan made her debut steps in Cannes Film Festival and looked nothing short of the magical queen of a fairy tale. The gown was designed by Michael Cinco, make-up and footwear were looked after by Ferragamo. With her off-shoulder gown, Aish was comfortable enough to manage her steps on stairs and share almost every pose, every photographer wanted. Waist was fit and flowing out into a ballroom dress with a plunging neckline. Again, after Deepika, she is also an ambassador of global cosmetic brand L’Oreal Paris on Day 3 of Film Festival.